Instructional design is the process of analysing, designing, developing, implementing, and evaluating any instructional (learning) experience. 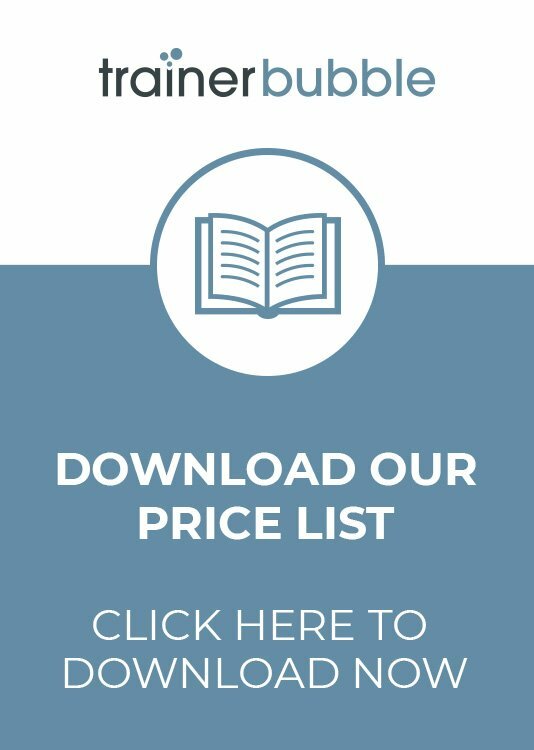 Therefore, these Instructional Design training course materials are suitable for anyone that works within learning and development, or has to develop learning interventions as a part of their role. Instructional design is based on the idea that training is most effective when it provides learners with a clear statement of what they must be able to do as a result of training and how their performance will be evaluated. 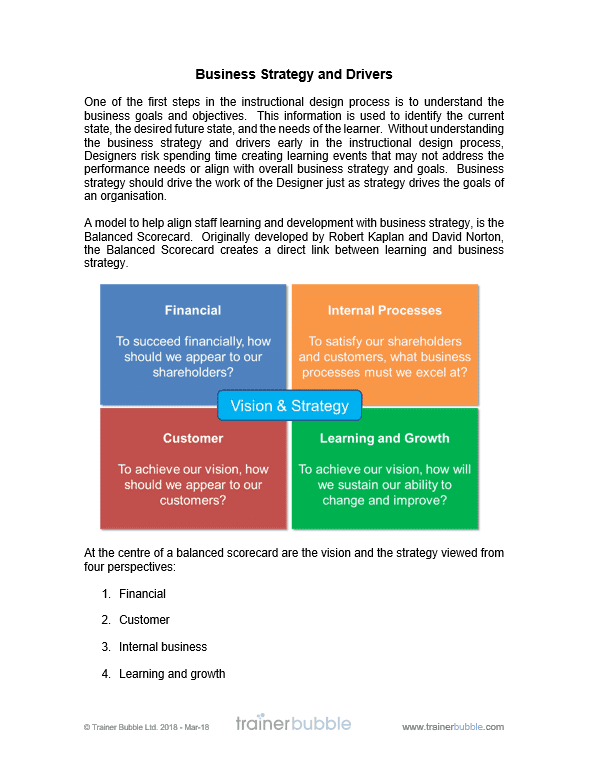 During the instructional design process, designers should be aware of the overall business context, including how the learning need relates to the overall business strategy, as well as the goals and objectives of key stakeholders. 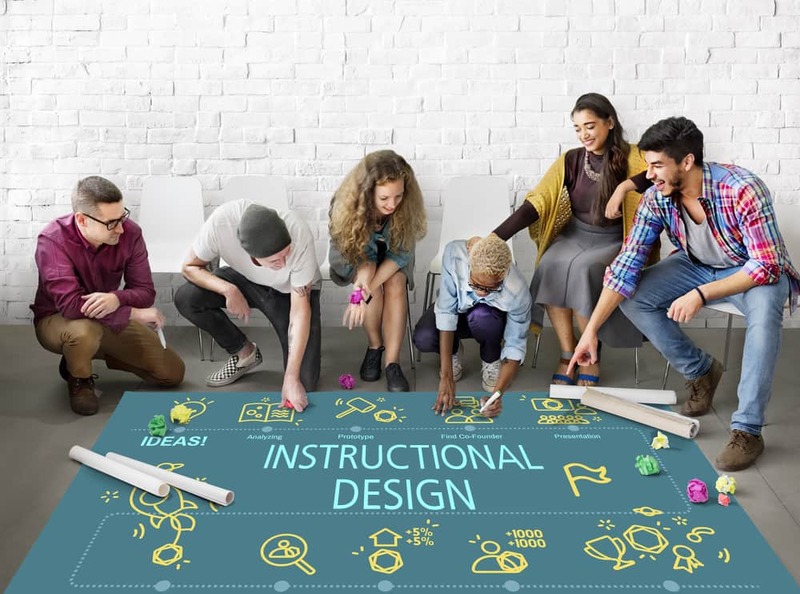 Instructional design helps to ensure that learning supports organisations in their quest for excellence and meets the needs of individual learners. 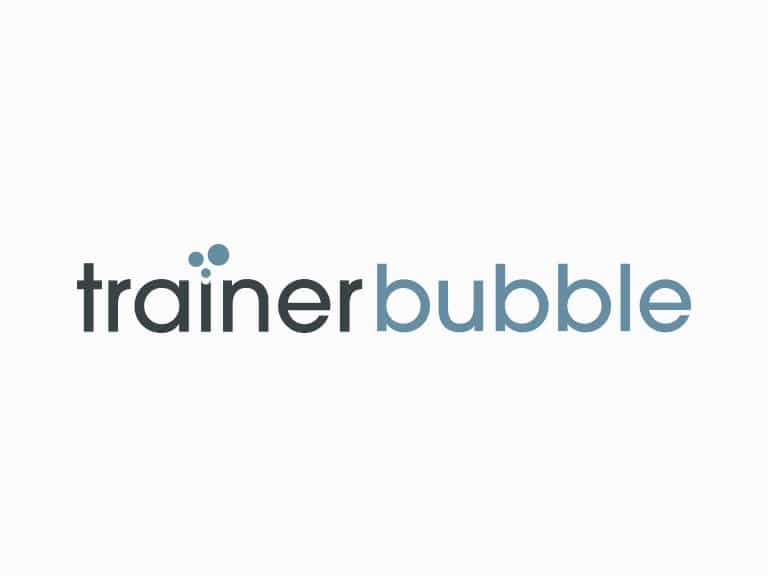 These training course materials provide everything required to help the instructional designers in your organisation develop the skills and knowledge needed to build effective learning and development interventions that get results. Instructional designers have a key role to play in the development of the people within your organisation. Their task is to focus on the main issues facing specific areas of the business and shape them into learning strategies that will help improve the overall skills of the workforce. 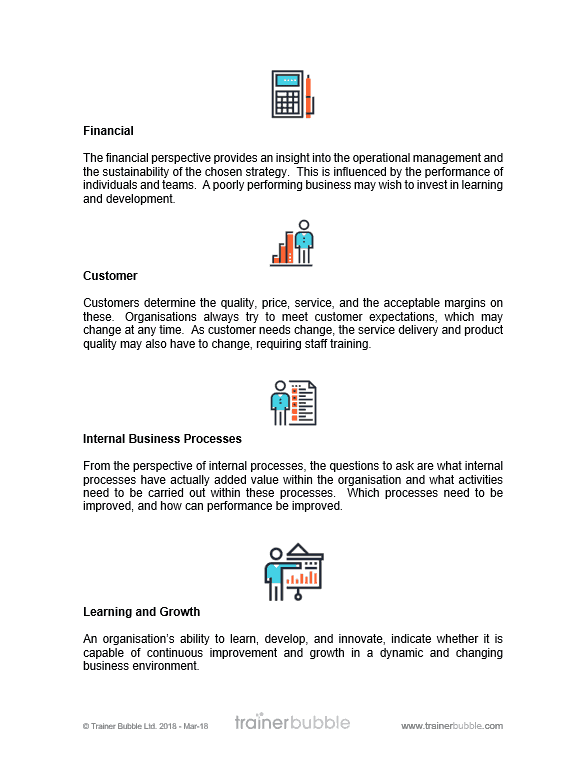 They need to be business strategy focused, able to think on their feet, prepared to challenge and then able to develop learning interventions based on core objectives that will help support the growth of the business by enhancing the abilities of their learners. Instructional designers can work in many areas of learning and development, such as; classroom training, e-learning, coaching, presentations, facilitation, workbook development, video production, podcasts, social media, large events and even general meetings. 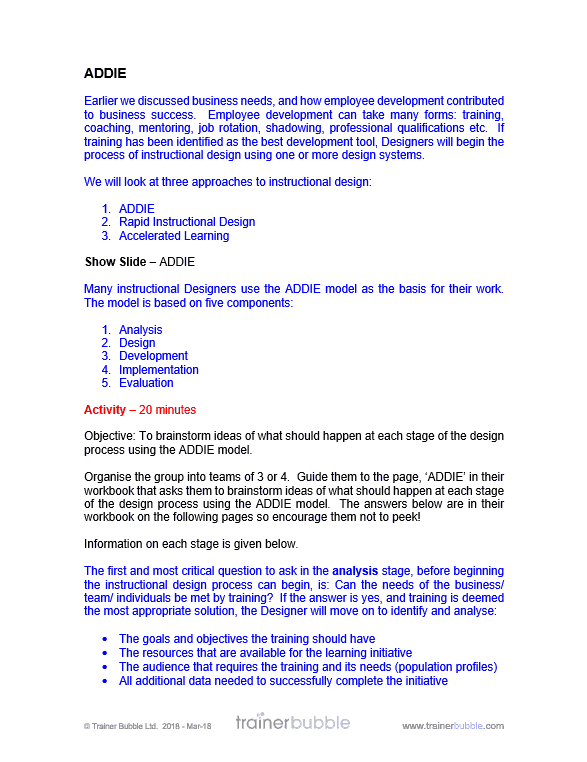 These instructional design training course materials aim to give your participants the tools and techniques they require to become successful in their role. 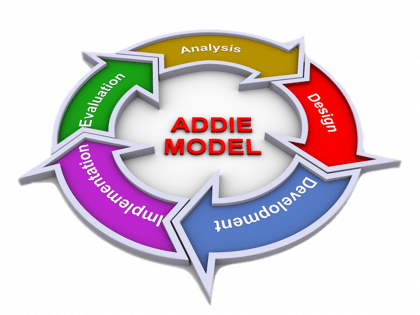 Providing exceptional learning products that engage their learners, while achieving organisational objectives. Introduction, Objectives and Expectations – An introduction to the subject, an opportunity to review the course objectives and identify any personal objectives and expectations of the group. Includes a review of participants experience in learning design. 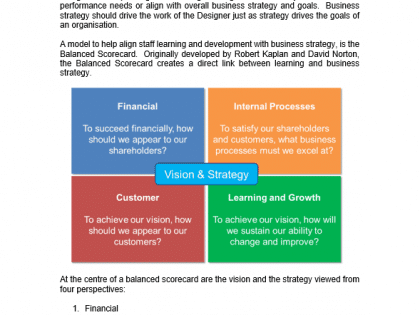 Business Strategy and Drivers – Using a Balanced Scorecard to help identify the business goals and objectives, which establishes the current state of the organisation and its learners, the future required state and the gaps that exist. 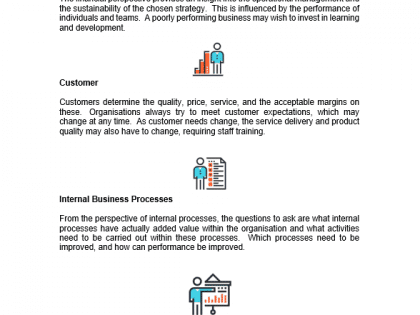 Ensuring learning aligns with the performance needs of the business. Adult Learning Principles – Exploring the five key principles behind how adults learn. Identifying ways to incorporate the principles of andragogy into instructional design. Modes of Learning – Reviewing the principles of visual, auditory and kinaesthetic learning and how these learning modes should be applied to instructional design. 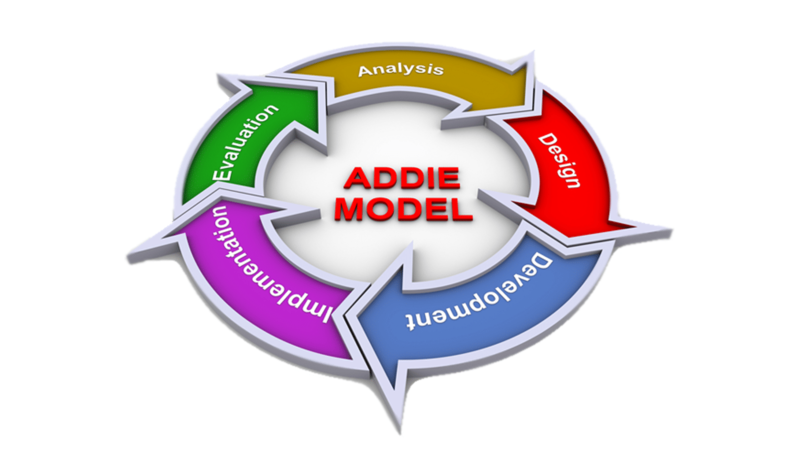 ADDIE – Using ADDIE (Analysis, Design, Development, Implementation and Evaluation) as the basis for instructional design. Looking at the detail of each stage and how it should be approached. 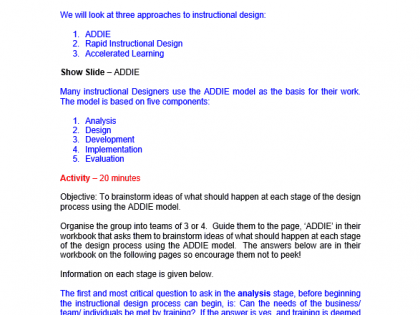 Rapid Instructional Design – Understanding the Rapid Instructional Design model and its advantages and disadvantages in creating an effective end product. Accelerated Learning – Involving our creative and logical thinking in the development of learning interventions and the creation of a positive learning environment that encourages a multi-dimensional approach that accommodates different learning styles. 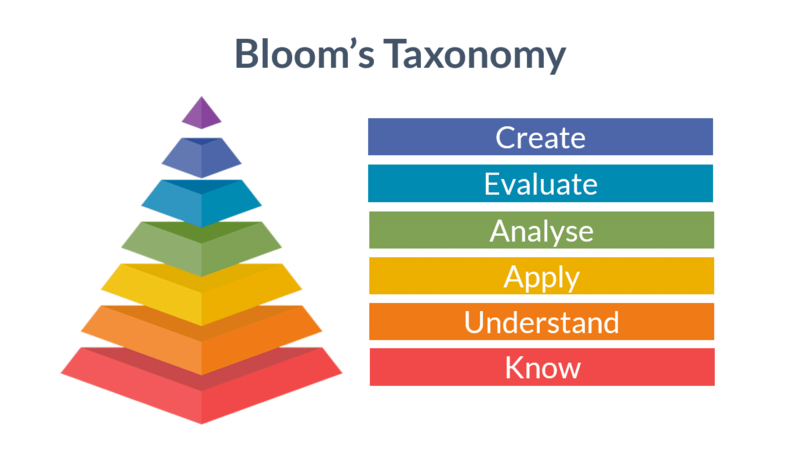 Writing Learning Objectives – Creating specific and measurable behavioural or performance objectives using Bloom’s Taxonomy to classify learning objectives into levels of complexity. Taking the outputs from this exercise to further categorise content and craft clear objectives. Sequencing the Learning Event – Ensuring learning follows a logical flow and is easy to follow, which will help learning gain and participant engagement. Delivery Methods – Exploring the different delivery methods available, sources of information for an instructional designer and how to ensure the most effective intervention is developed to suit the requirements. 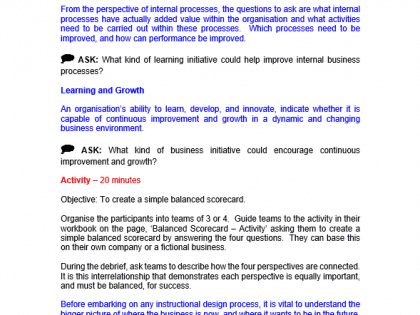 Lesson Plans – Structuring a lesson plan to help ensure the process of delivery meet the learning needs. Learning Technologies – Reviewing the role IT plays in learning today and what that means. 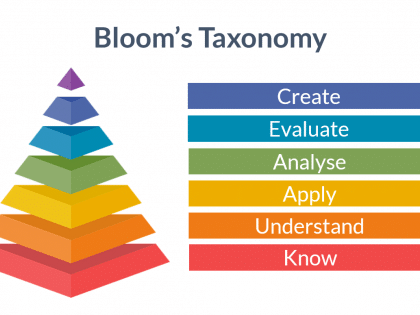 Evaluating the Learning – Ensuring they have accurate measures in place to provide evidence to clients and learners that the learning experience has been effective and has generated a real Return on Investment. Exploring the use of this data for their own professional development.